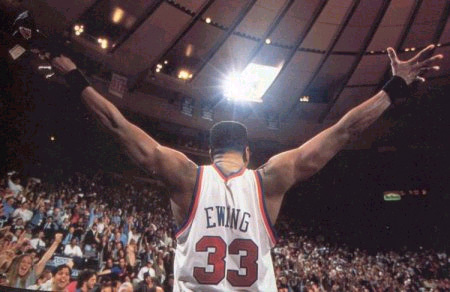 Fifteen years ago tonight, N.Y. Knick legend Patrick Ewing eclipsed the 20,000 point mark becoming the 23rd NBA player to do so. The Knicks played the Magic in Orlando and ended up winning the game 92-88. Patrick finished the night with a typical ‘Ewingesque’ line of 24 points and 16 rebounds. 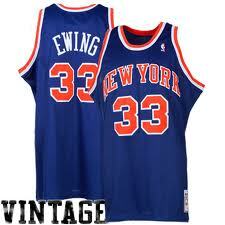 Patrick, selected first in the 1985 draft, was one of only four Number 1 picks in Knicks’ history. ← Rookie Misses Easiest Goal Ever- C’MON MAN!! !